Over the summer I had the opportunity to spend a day at the Walt Disney Animation Studios and learn more about the upcoming film Moana. Moana will open nationwide Thanksgiving weekend and is the story of a teenager who embarks on a journey to help her people. Along the way she discovers more about herself and her identity. During her journey Moana meets the demigod(half god and half mortal) Maui voiced by Dwayne Johnson. 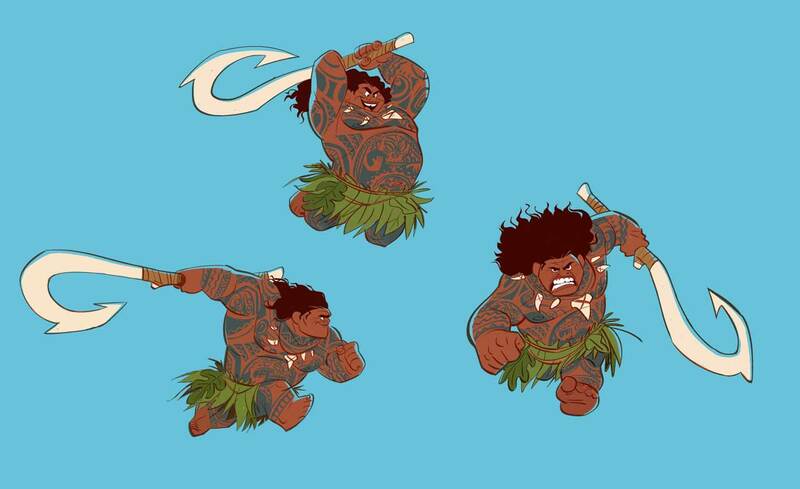 Maui is a larger than life character who wields a magical fishhook that allows him to shapeshift. Maui’s legend dates back thousands of years and he was considered one of the greatest heroes in Oceania. MOANA – (L-R) Carlos Cabral (Head of Characters and Technical Animation) and Eric Goldberg (2D Animator) present at the Moana Long Lead Press Day on July 27, 2016 at Walt Disney Animation Studios – Tujunga Campus in North Hollywood, CA. 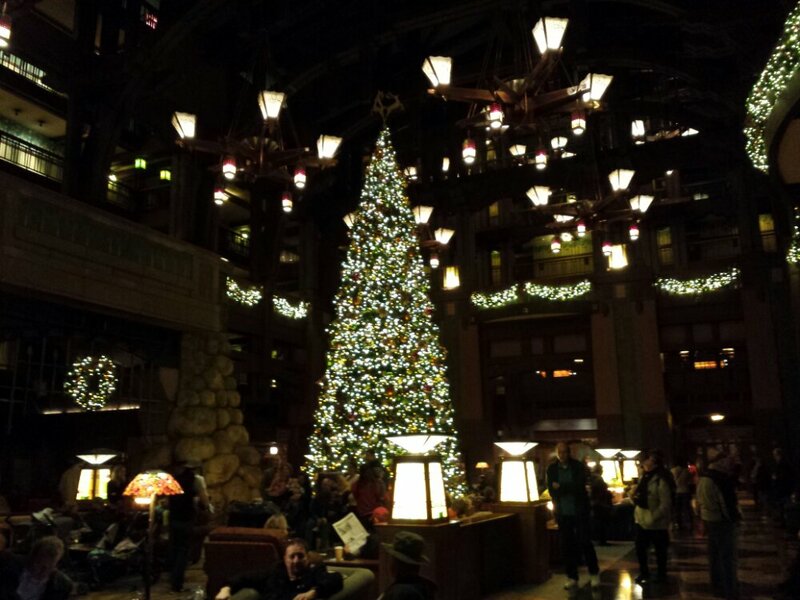 Photo by Alex Kang. 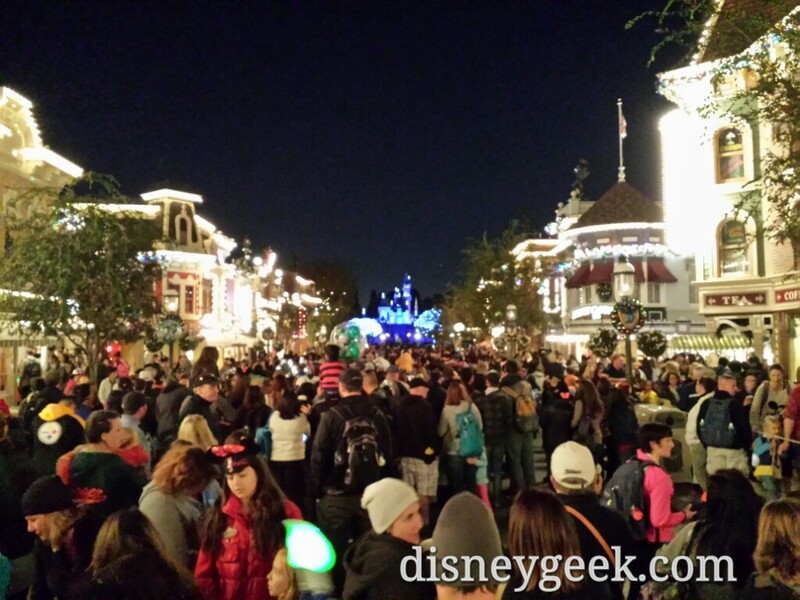 © 2016 Disney. All Rights Reserved. As you have seen in the images released Maui is covered in tattoos, these document his history. Mini-Maui is one of these tattoos who acts as Maui’s conscience. 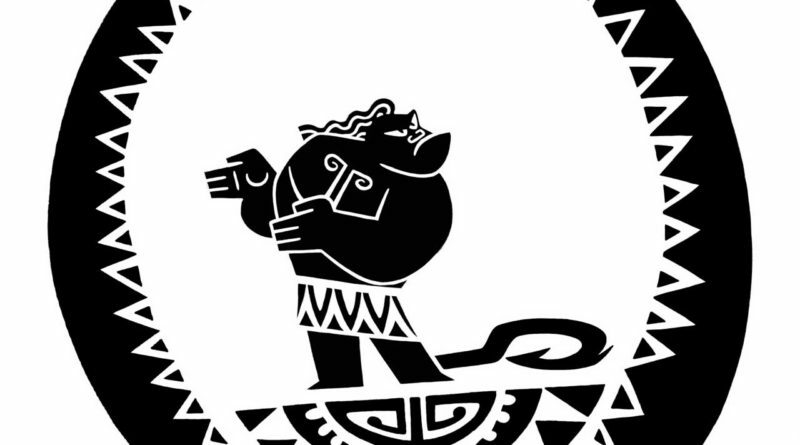 An interesting aspect of mini-Maui is he is a traditional 2D animated figure that interacts/lives in the 3D world of Moana and on a 3D Maui. 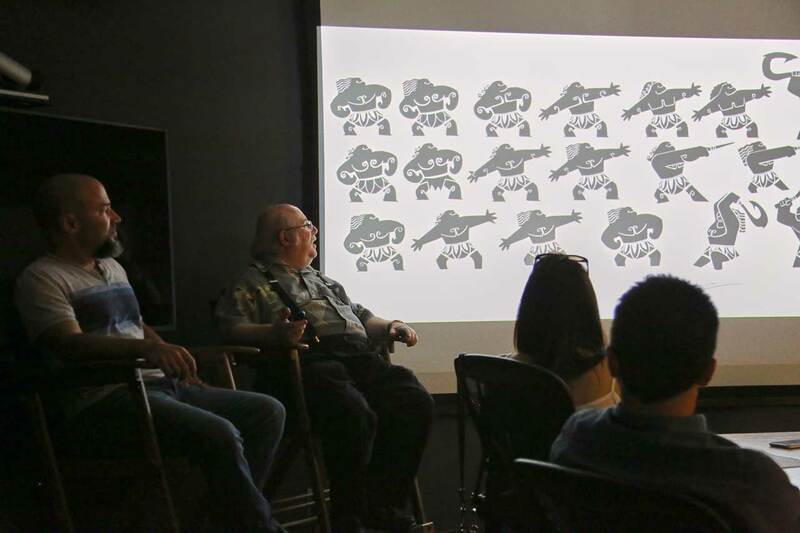 Eric Goldberg headed the 2D Animation team and they worked closely with the rest of the Moana team to determine how to create, then coordinate how these 2D animations would integrate and work in the final film. 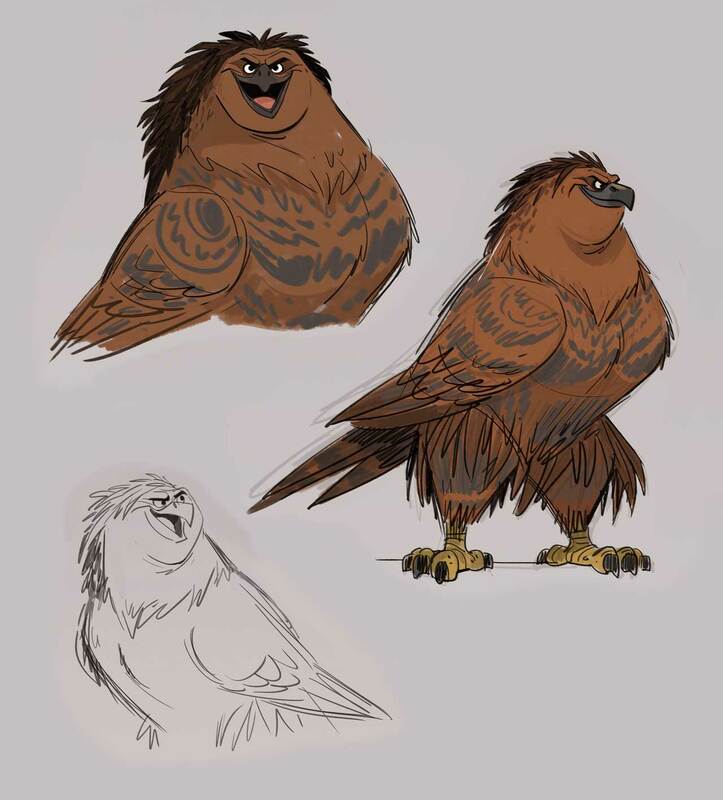 Mini-Maui looks to promise comic relieve for us as well as guidance for Maui throughout the film. “MINI MAUI” expression sheet. 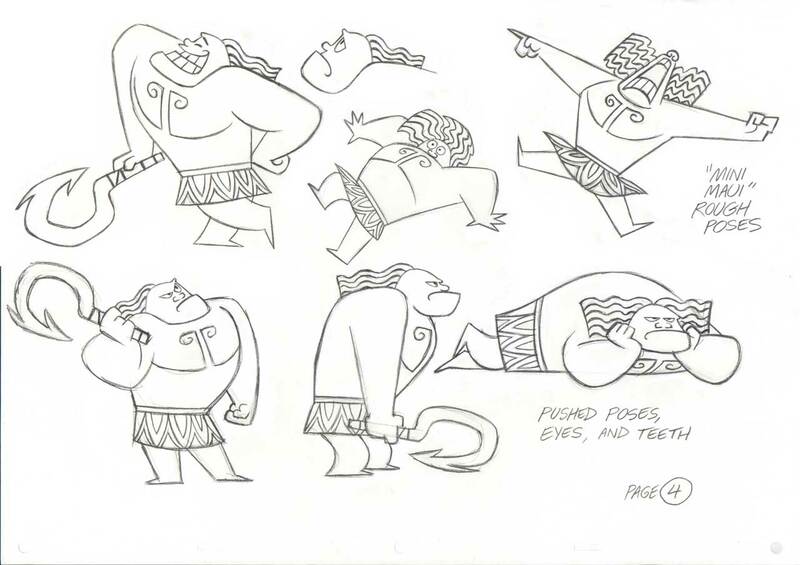 Artist: Eric Goldberg, Animation Supervisor. 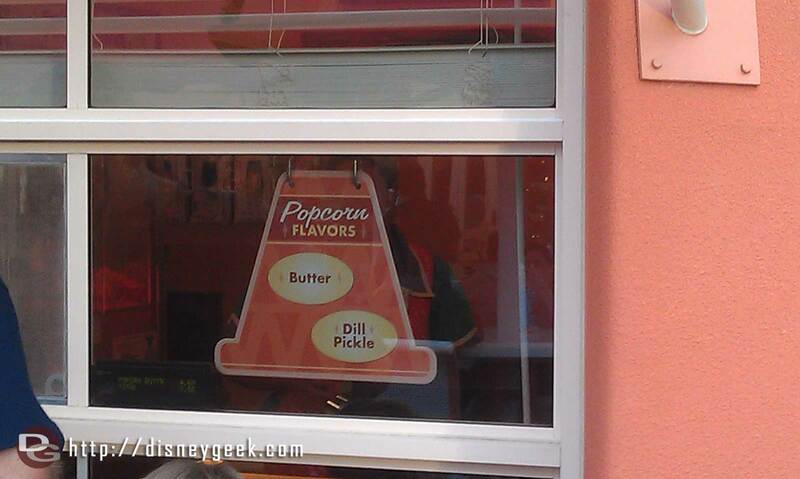 Todays popcone flavors Butter or Dill Pickle. Wonder if there will be any holiday flavors coming?